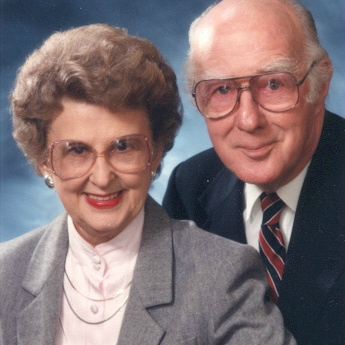 The John P. and Anne H. Daley Community Fund was started in 2000 to support charitable causes in La Porte County, Indiana. Anne and John Daley witnessed about 50 years of growth and change in La Porte County– serving it tirelessly all the while. They dedicated their lives to doing good. Many knew Anne through her numerous years as county recorder, her deep commitment to county council work and to the Democratic Party, and to many other community and national organizations. John was La Porte County’s respected prosecuting attorney for nearly three decades and an active member of several civic organizations. And they both found great joy in working for the success of the La Porte County Fair. John was the fair’s manager and long-time board member. Anne worked on the committee to develop the fairgrounds’ Historic Land. In 2000, after serving 20 years in county government, Anne retired from public office. That same year she received the prestigious “Sagamore of the Wabash” state award from Governor Frank O’Bannon. John was honored with that same award in 1994. Our community lost a caring friend, John, in 1995, when he passed away at the age of 81. Anne continued to work for the community after John’s death. She wanted especially to help our youth. During her tenure as a board member for the Youth Service Bureau (YSB), she instituted the Anne H. Daley YSB Scholarship in the Unity Foundation. “This is something I wanted to do for a long time. I saved money for it during my years as recorder. It felt so good when I started the fund. No one had to ask me, I just did it,” says Anne, beaming. “You don’t need a lot of money to make a difference. Some people think you do, but you don’t,” she adds. Then once again Anne approached Unity Foundation in 2000 and began the John P. and Anne H. Daley Community Fund, which benefits all kinds of community projects. “I encourage everyone to look into Unity Foundation—to find out what good it does. And the $1 for $1 match to the community fund they offer is a wonderful thing. The amount you give is doubled!” Community funds are important as they are designed to meet La Porte County’s ever-changing needs. Anne continued to help the community and also enjoyed spending joyous time with her seven grandchildren and four great-grandchildren. 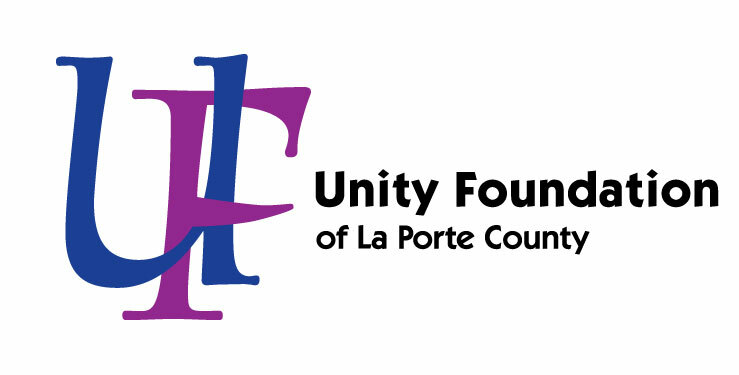 Her motto for living was: “To do all I can, as well as I can, and for as long as I can.” With her gifts to the Unity Foundation, “… as long as I can,” can take on a new meaning, because endowments can see to it that Anne and John Daley’s work and generosity will be helping La Porte County in the future. Anne passed away on July 2, 2006.